My new nib has arrived! | Inkdependence! My new nib has arrived! 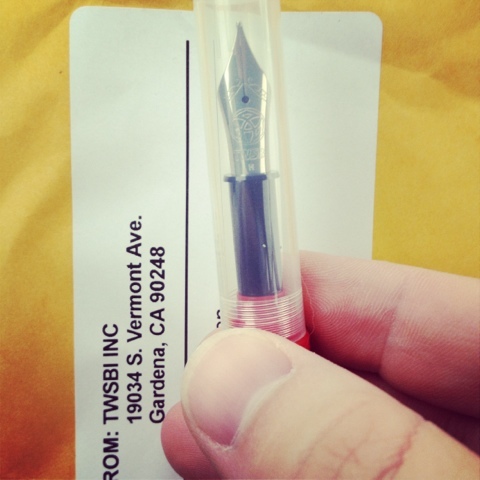 TWSBI has some really great customer service!